1.100%Brand New and Novelty Headband. 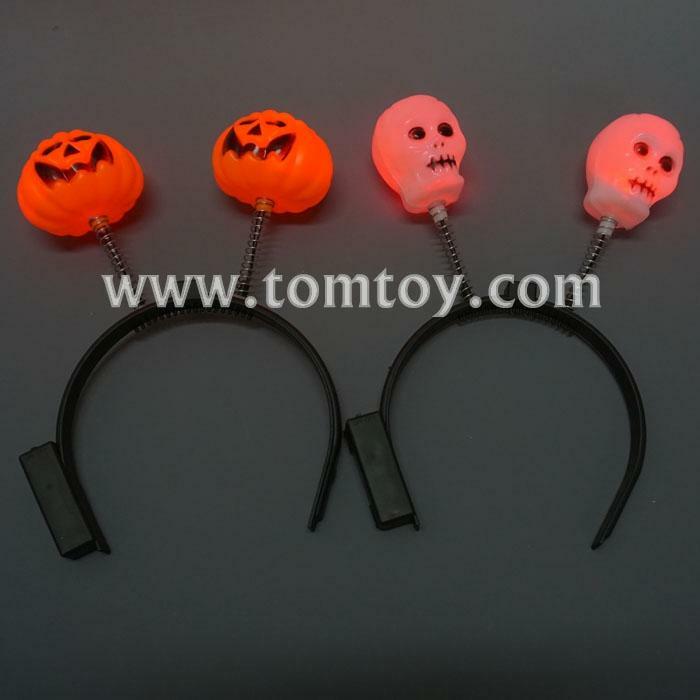 2.Great for holiday prom, costume party, Halloween etc. 4.Fits for adults and kids. 5.Made of High quality material, beautiful and exquisite.